Debadideb “Deb” Datta is ISC India’s Director of Finance and Operations. In this role, he oversees all finance, procurement, and operational systems needed by ISC’s Indian program staff. Deb brings over 20 years of experience working with a wide range of nonprofit organizations in India. 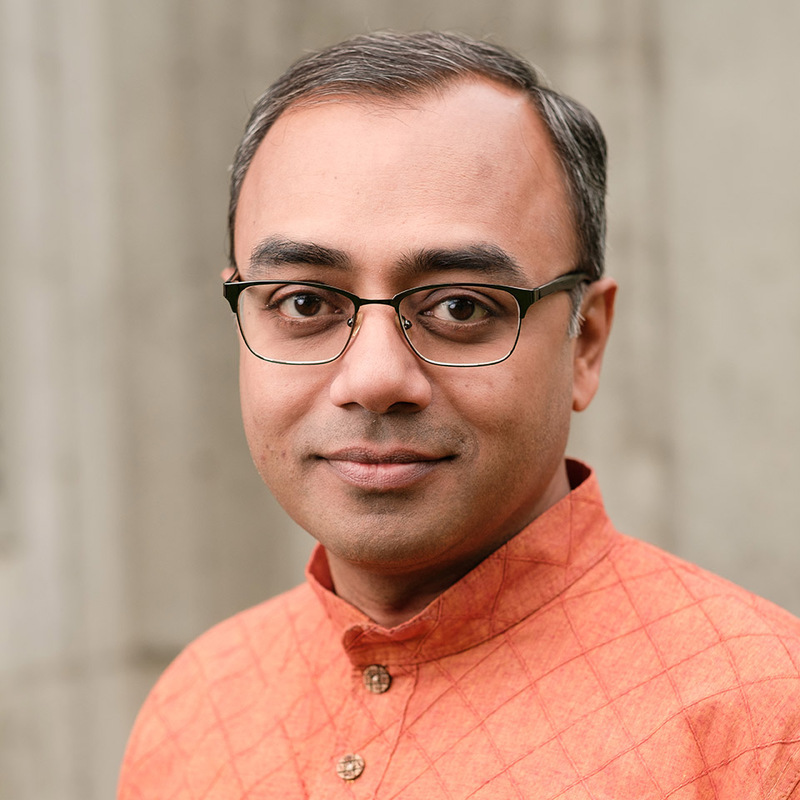 Specializing in finance and nonprofit regulations, he previously was the Chief Operating Officer at The Nand & Jeet Khemka Foundation, and before that worked for several nonprofits first in Kolkata, where he helped set up a suicide prevention center, and later New Delhi. Deb holds a Bachelor’s in Commerce and a Master’s in Sociology. A Certified Volunteer Manager from Washington State University, Deb serves on the board of a nonprofit in New Delhi.